If you want your company to shine today in terms of sales and profits then good marketing has to be at the forefront of any organization’s activities. Today, when the subject is marketing, the conversation is usually around digital marketing and its ability to attract and capture customers. Digital marketing is the name for a variety of online marketing strategies that includes websites, social media marketing, SEO, and blogs. The first type of effective digital marketing however was email marketing. Email marketing became prominent because many people began using email as a primary form of communication. Its ease of use and no-dost elements made it become the primary communication tool in the world and from this position marketers simply could not ignore it as a means to reach out to their current customers and to create new ones. Today, email marketing has exploded. There are more than than 6 billion active email addresses and 3 billion people using email. With this representing nearly half of the planet, email marketing cannot be dismissed as a secondary marketing channel. 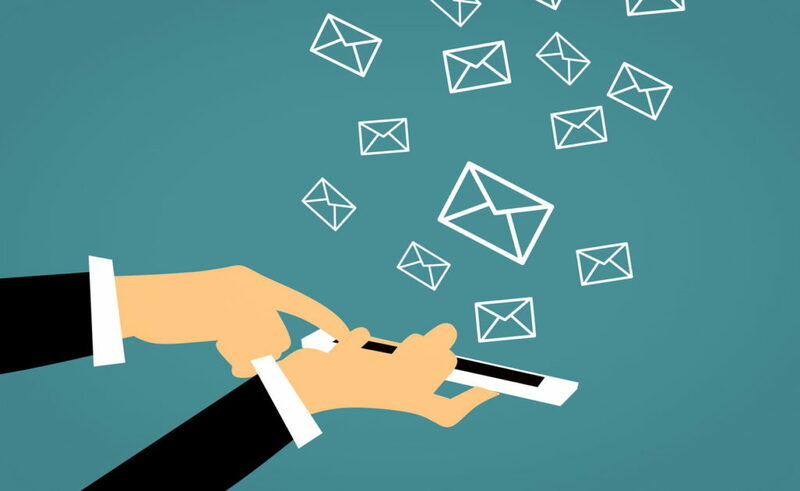 Email marketing grew into and remains a core part of any good digital marketing strategy because if offers a variety of benefits for brands and marketers. Firstly, it is a way to both engage new customers as well as keep in touch with those customers you have in a meaningful and consistent way. The fact is that people read and react to emails at a high rate. The top companies develop email campaigns that compel and engage potential customers. They utilize newsletters, informative mail pieces, simple notes, and push discounts and valuable data to a targeted audience in a timely manner. The best companies have learned how to create emails that are always rewarding. When done well, email marketing creates great results that translate into positive name recognition and sales. Emails also allow for companies to get great analytics and to track results in real time. Email campaigns also offer the benefit of being able to be adjusted midstream to produce better results. Most importantly, email marketing is the cheapest form of digital marketing by far. If you manage your own email marketing campaigns or use an agency to run them, the costs will still be less than other forms of marketing. To learn more about the benefits of email marketing check out the infographic from Campaign Monitor below.